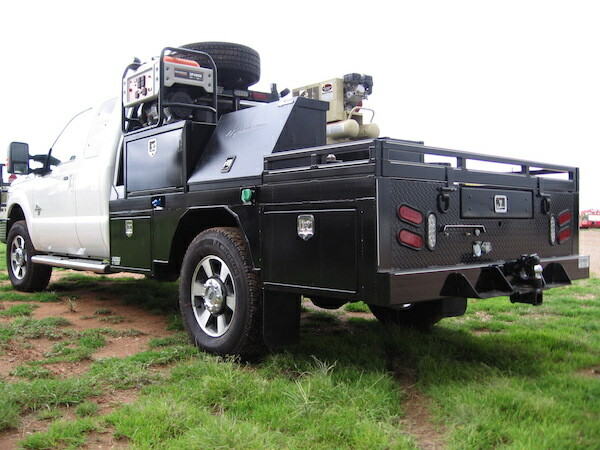 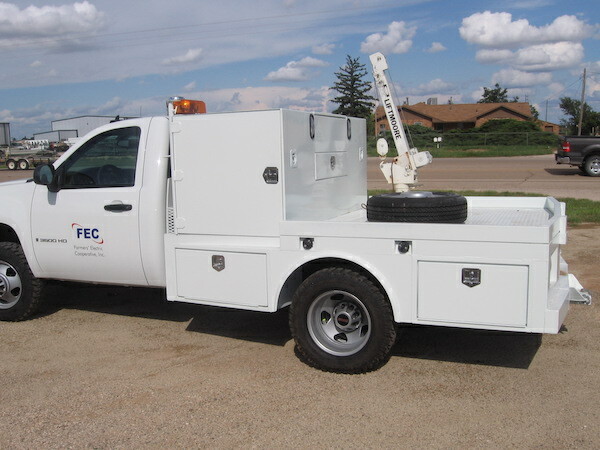 We can customize any flatbed to fit your vehicle. 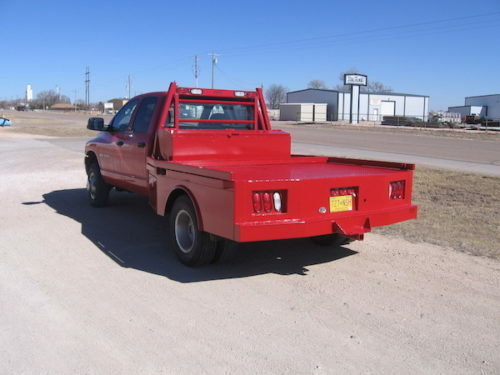 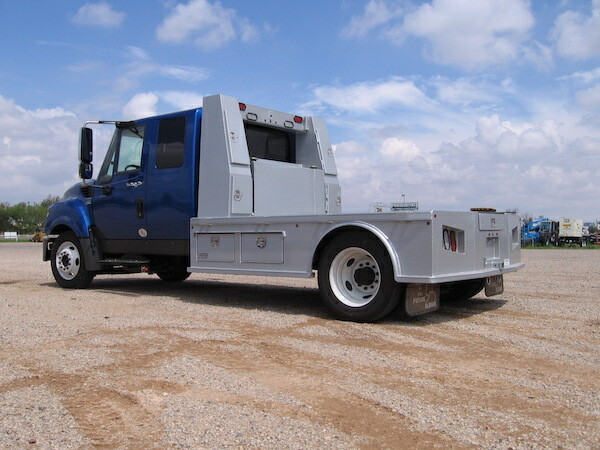 If you are looking for a custom pickup flatbeds in New Mexico or Texas, come by Tidenberg Welding to talk to us about our great selection. 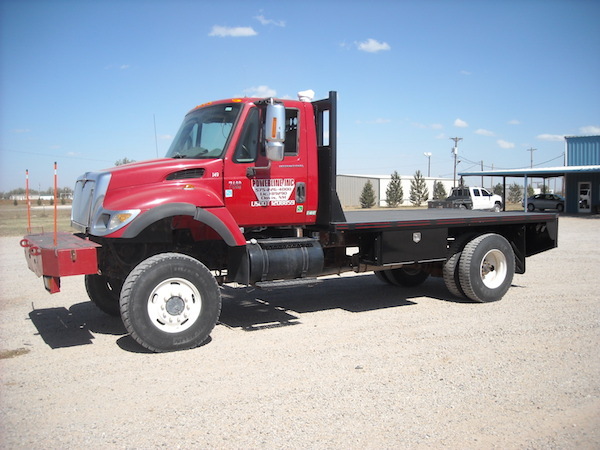 We also do custom flatbeds for semi-trucks! 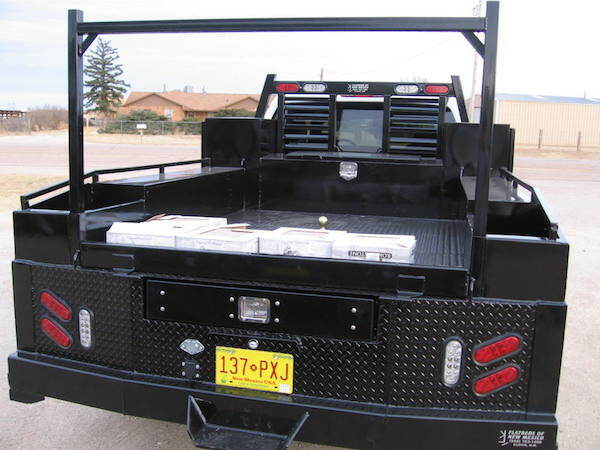 We have numerous customization options, so come by our shop in Clovis, NM to see how we can help you!